A judge should administer justice and never try to be the administrator of the State, opined Supreme Court Judge Justice Kurian Joseph. “Judges shall not cross the ‘lakshman rekha’ of their role, otherwise it would be a disrespect to the Constitution and the system”, he said. He was addressing the valedictory function of the National Seminar on ‘Current issues before the legal profession and the judiciary’ organised by the Bar Association of India in Kozhikode(Kerala) on Saturday.Justice Kurian Joseph called upon fellow judges to remember that their foremost commitment was to the law of the land and hence to limit their focus to the "case and the cause". The judge reminded the judges about the tendency to be swayed by the breaking news and sought a restrain by themselves by not taking up the role of political executives or the media. The judges should be bothered about only the cases they are handling and not how it is received by media. It is not the personal opinion that should lead judges but the law. If a judge tries to make breaking news by expressing personal opinion, the media should ignore it. 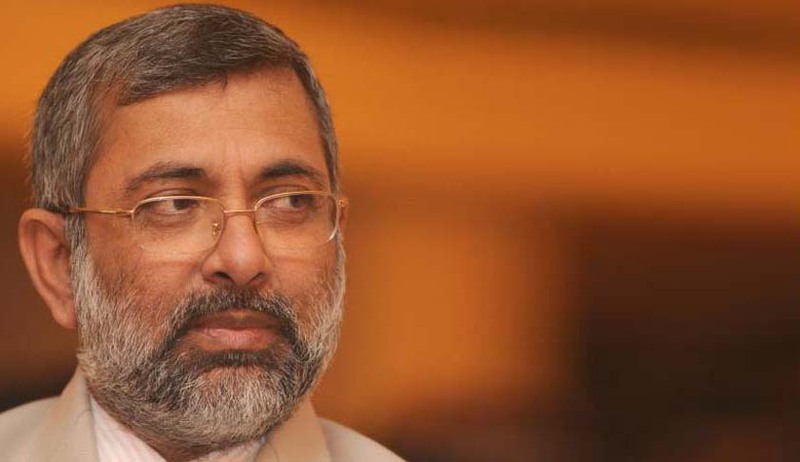 Judges' comments should only be connected with their cases, Justice Kurian said. He expected the media not to report comments being made by the Judge during the hearing and if the media stops such exercise the judge would also be restraining himself from making such comments. While referring to the Nirbhaya case, the judge said that media debates and judgments on pending cases were disrespectful to the system and should be considered as contempt of court as it affects the psyche of the judge and media trial before the delivery of judgment. According to him the media should play a constructive role in the betterment of the legal system. He added that there should be a stipulated time frame to deliver judgments in cases, in a maximum of three months of hearing a case and the Chief Justice should monitor and publish a list of those judges who failed to meet the deadline. During the inaugural address, Kerala HC Chief Justice Ashok Bhushan said that there should be a revamp of the legal education in the country.